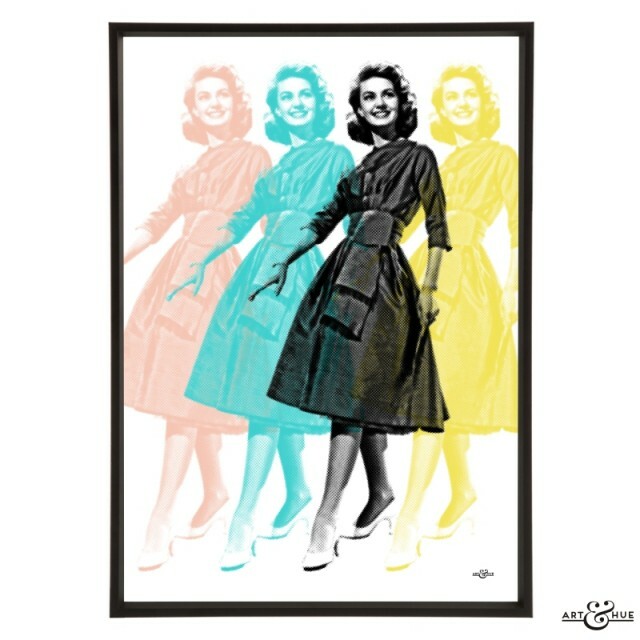 Art & Hue is pleased to present School for Scoundrels, a new pop art collection inspired by the Mid-Century comedy film classic starring Terry-Thomas, Ian Carmichael, and Janette Scott. 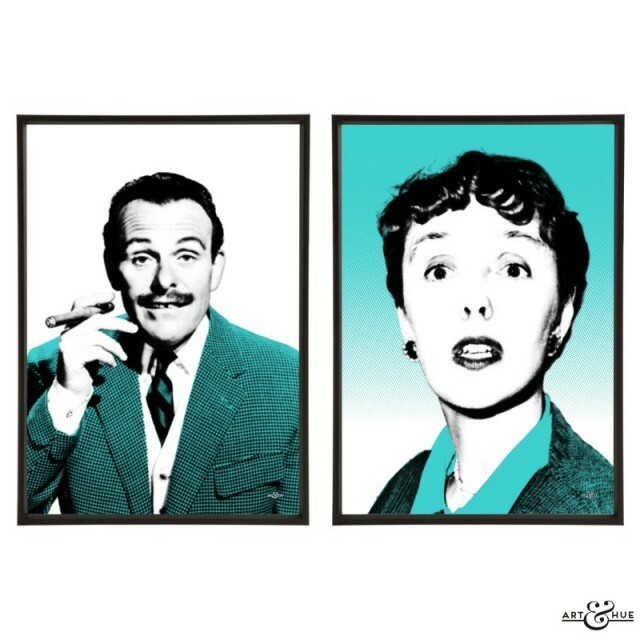 Released in 1960, the film is based on a popular series of books on One-upmanship written by Stephen Potter, published during the 1940s and 1950s, in which he explained “how to win without actually cheating”. The tongue-in-cheek self-help books gave tips on how to gain the psychological advantage over everyone else because otherwise, as Alastair Sim’s version of Stephen Potter puts it in the film, “if you’re not one-up, you’re one-down”. 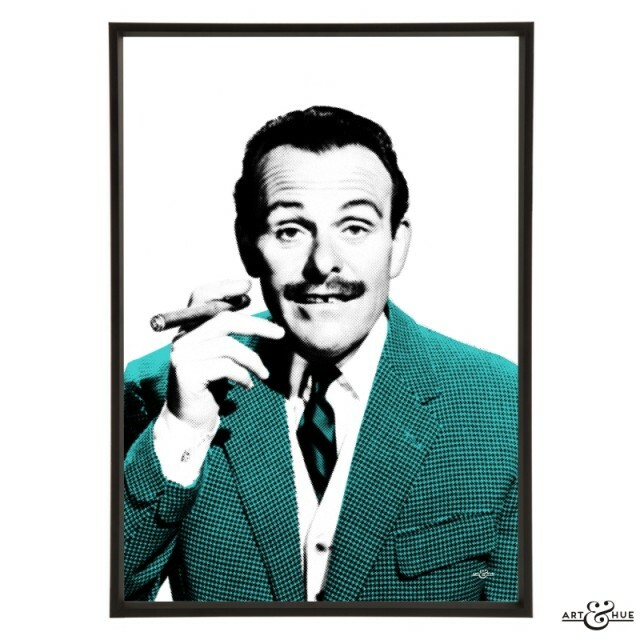 Henry Palfrey, played by Ian Carmichael, has fallen for a girl and is tired of being undermined by cads, maître D’s, work colleagues, and dodgy car salesmen, so attends The College of Lifemanship. Under the tutelage of Potter and other teachers, including Hattie Jacques, Palfrey learns the skills needed to impress the object of his affections and thwart those who would abuse his previously gentle nature. 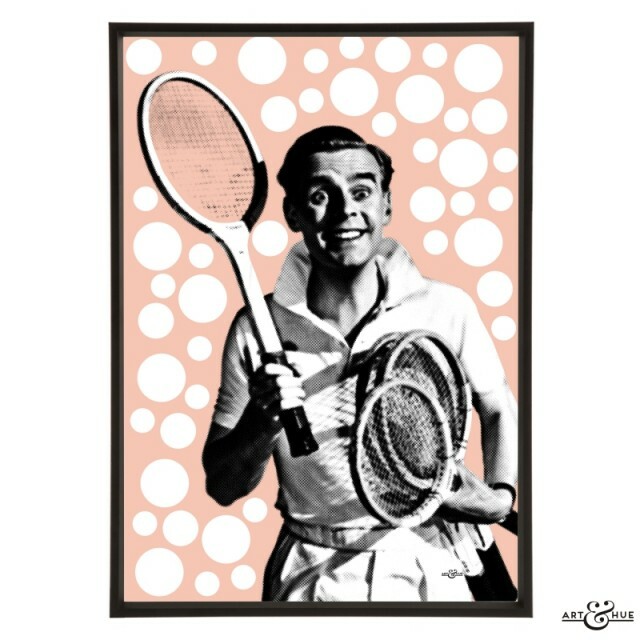 A charming and delightful film that ostensibly centres around Ian Carmichael’s character, but the rakish cad called Raymond Delauney, attempts to steal the girl, the tennis match and the film. 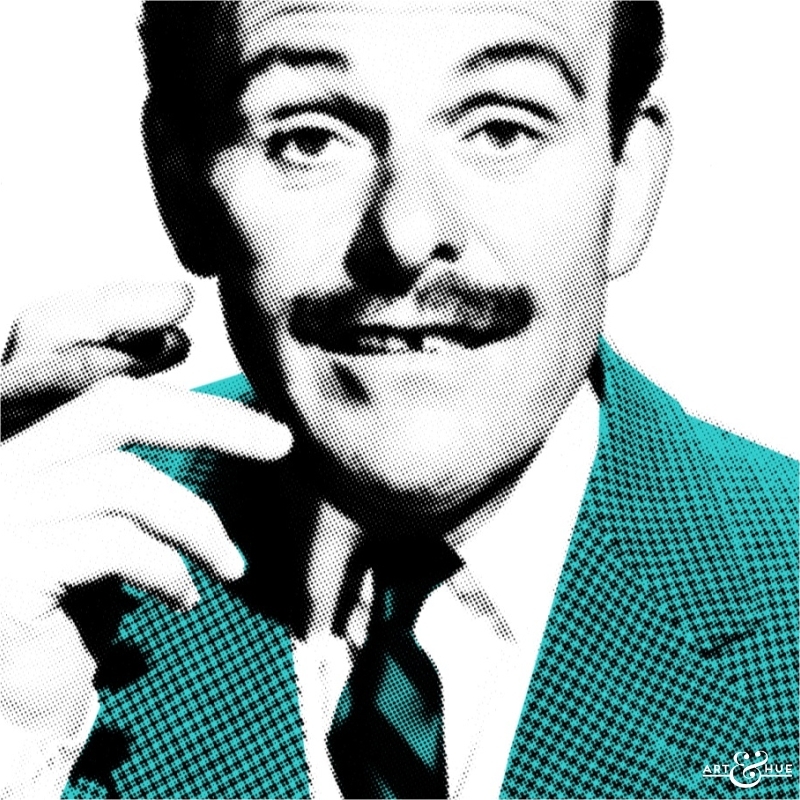 Played by the irrepressible comedian with his distinctive gap-toothed smile, British film icon Terry-Thomas is on top form as the gentleman-bounder, smitten by Palfrey’s date and keen to humiliate the competition. 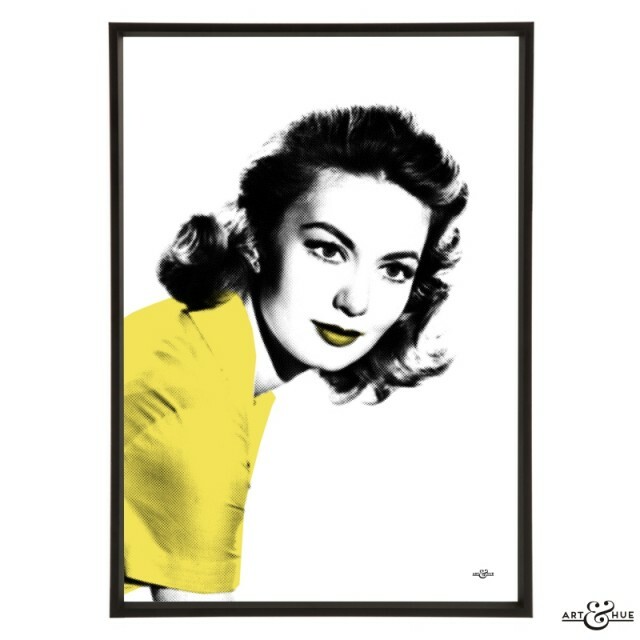 The girl that catches the eye of both Palfrey and Delauney is April Smith, played by Janette Scott. 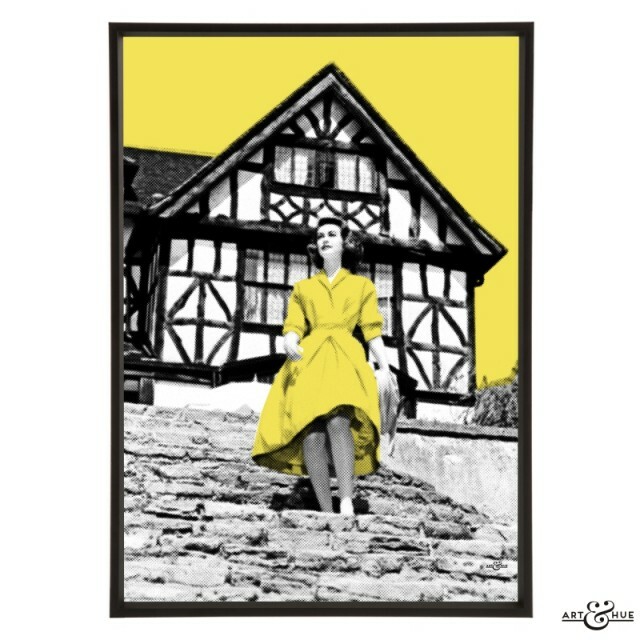 The daughter of national treasure Thora Hird, Janette carved out a successful career in many British & American films but her leading-lady role in School for Scoundrels is one that is fondly remembered as a fan-favourite. With classic set pieces, such as the tennis matches, Peter Ustinov as an uncredited co-writer, and cameos from John Le Mesurier and Irene Handl, School for Scoundrels is a pleasurable example of Mid-Century British cinema that charms to this day. School for Scoundrels was art director Terence Verity’s last film before returning to architecture. He went on to design the M6 motorway service station Charnock Richard. 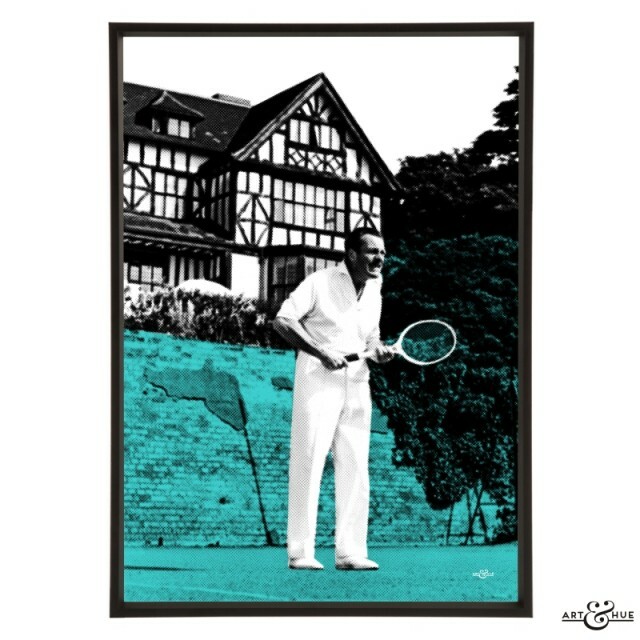 Filmed in and around Elstree Studios, the tennis scenes at “The Old Chippentonian Tennis Club” were shot at the Laura Ashley Manor Hotel (formerly known as The Edgwarebury) which has been used as a location many times (including twice in The Avengers). 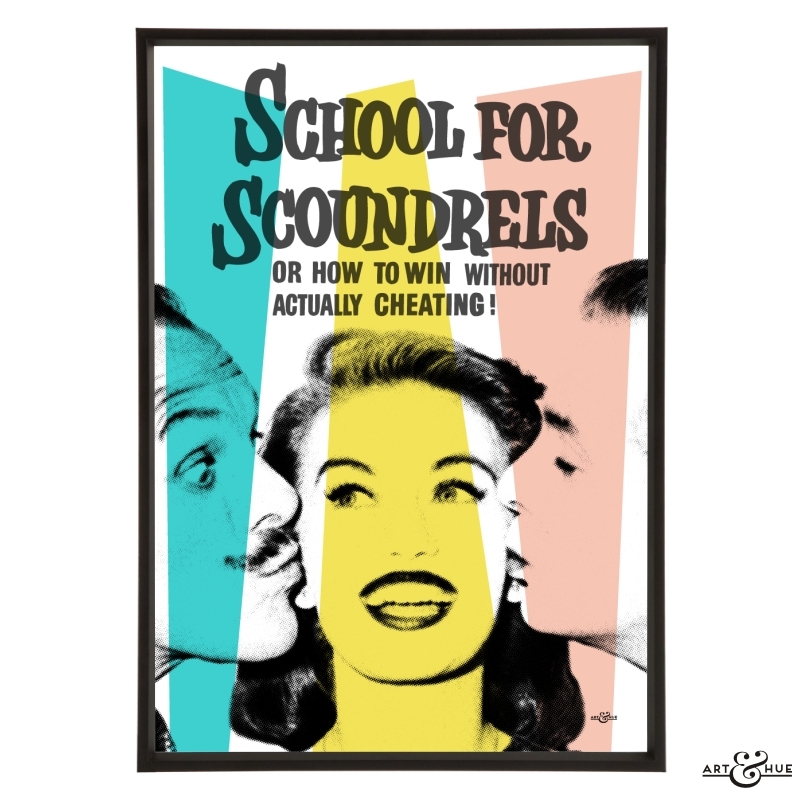 “School For Scoundrels” Copyright © STUDIOCANAL Films Ltd. (1960). All rights reserved. If you want to re-watch this film classic, or discover it anew, it’s available on DVD or Blu-ray from Amazon, or you can buy or rent it to watch now on iTunes.